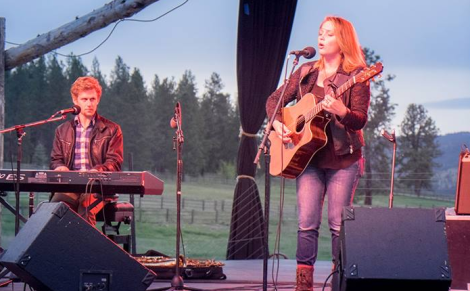 Memorial Day weekend traditionally signals the start of summer, and Paws Up kicked it off with our annual Montana Master Grillers event and two concerts from Crystal Bowersox. The Master Grillers event featured some of the finest chefs, smokologists, winemakers, brewers, and distillers in America. 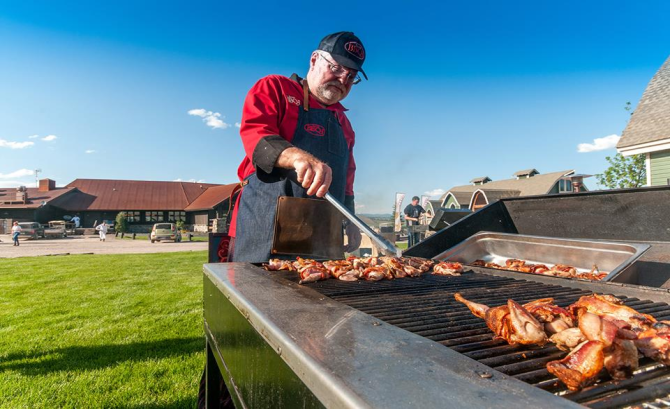 Our guests enjoyed butchering and grilling demonstrations, and dined on a variety of grilled meats, seafood, and vegetables including Tomahawk Ribeye Steaks, Flame-roasted Chicken, and Montana Pork Ribs. We’re eager to hold the event again May 22-25 next year. Crystal Bowersox played two awe-inspiring shows at Paws Up. BSox’s private show at Moonlight Camp featured unplugged acoustic stylings that were touching, personal, and downright raucous. She sipped champagne and growled out riveting renditions of “Hallelujah”, “For What It’s Worth” and “Me And Bobby McGee” and stoked the cozy fireplace behind her to such a toasty level that she finally exclaimed “I think my faux leather jacket is melting!” The following night Crystal and bandmates, Capital Guitar and Dan Reckard, raised the roof on Cook Shack. The backdrop of snow capped mountains, Montana’s big sky and s’mores the size of a Whoppers inspired the now famous quote of the weekend: “Paws Up is the S%#T!”. 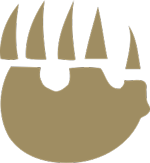 We’re looking forward to our next summer event, the Montana Long Table food artisan event, which will pay homage to our neighbors who provide the freshest produce and meat for The Resort at Paws Up. The special culinary adventure, exclusive to Paws Up, is arranged in our gorgeous grazing pasture just north of the iconic Cook Shack. It’s held on three separate dates during the summer (Saturday, June 21, Saturday, July 12 and Saturday August 23, 2014) and is tantalizing every time. Right now Montana is calling. 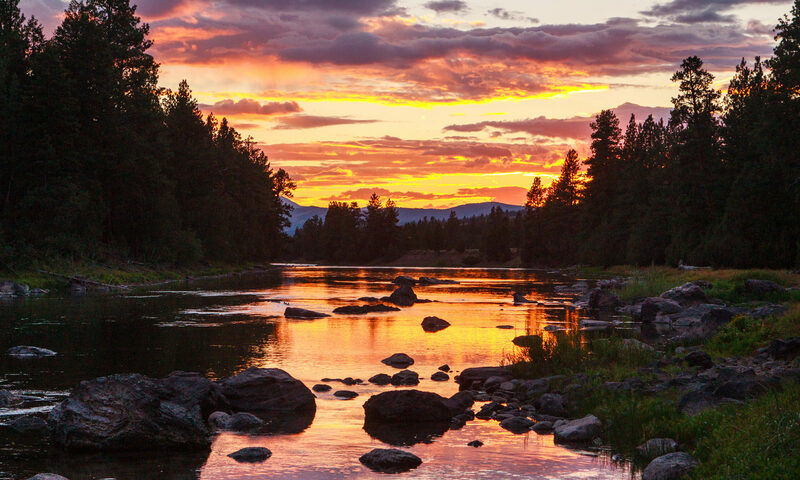 The summer season is coming to it’s peak and Montana’s serene natural beauty feels as timeless as ever. If you enjoy the leisure of natural beauty then you should be here on our 37,000 acres of land. The morning sun spills daily across the Paws Up ranch and casts a golden halo around the peaks of pines. Every part of the day is experienced in it’s own priceless way. Whether the moment finds you relaxing in your private vacation home or by the campfire while glamping, your stay at Paws Up guarantees to be an accumulation of life-lasting memories. Become engaged in sport or activity (like archery, horseback riding, fly fishing and so much more) to be occasionally caught off guard by the same vistas that made Lewis and Clark catch their breaths.